This committee coordinates training and educational opportunities for Association members. 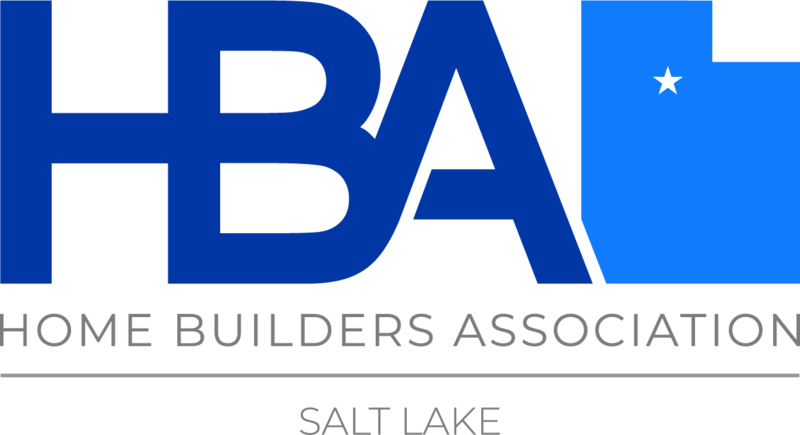 It also assists with the design and implementation of training programs that meet the professional development/continuing education requirements for licensed contractors as specified by Utah State law. This committee gathers and distributes information about, and assists with, regulatory and legislative issues at the county and municipal levels that affect Association members. Activities may include contacting elected and appointed officials, lobbying, and testifying at meetings. This Committee is a closed committee for 2018 but if you are interested in participating in upcoming years please reach out to our HBA. This committee focuses on the engagement, and recruitment of Builders, Associate, and Affiliate members under the age of 45. We focus on helping meet the needs of younger members, such as developing new services that would be beneficial to the organization in serving the needs of the young professional members. To enhance and develop the member experience as it relates to younger members. To generate insight on current programming including mentoring, leadership training and entrepreneurial and general education of emerging industry professionals. This Committee is all about empowering women. We want women to know that they have a place in the industry. We want them to grow in the the way they inspire to be, so that they feel like they have a voice to be heard.